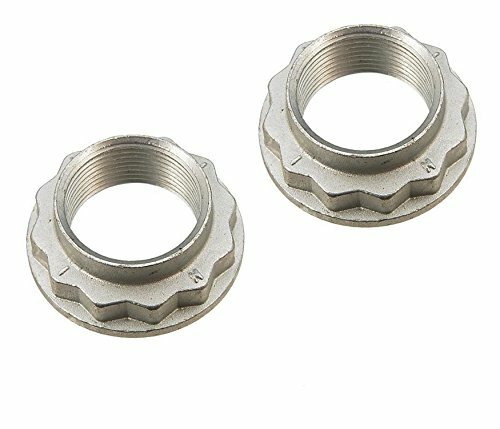 Go Kart Spindle Set 4.5" X 5/8"
Bushings, spacers, brackets, and locknuts included in kits. 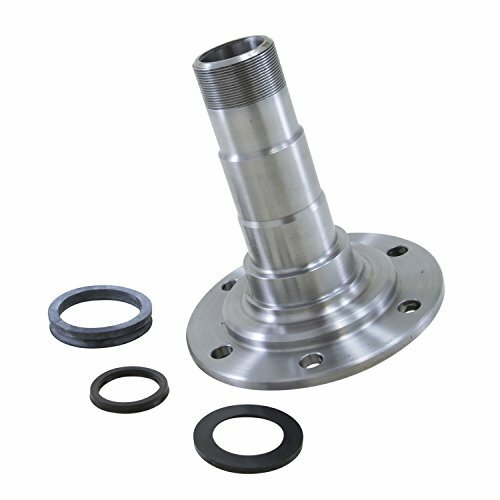 The individual assemblies in a spindle set are designated as "Side1" and "Side 2". This indicates that one is the "mirror image" of the other to produce a set, no matter how the assemblies are oriented. 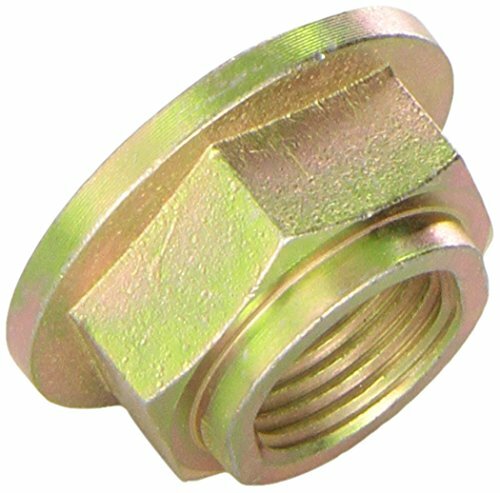 Dorman's Spindle Nut is manufactured for high corrosion resistance and a long service life. 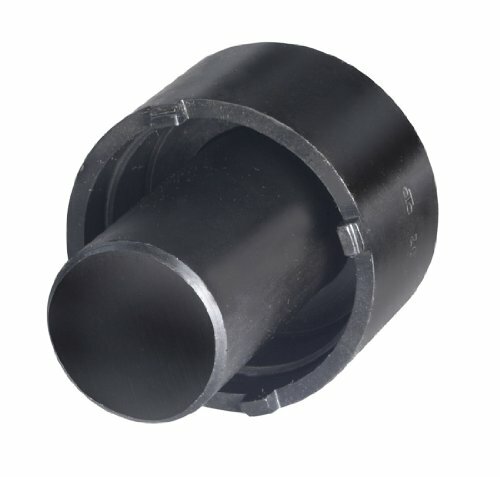 Depending on the application, it is also available in a kit that includes the nut, washer, and retainer. 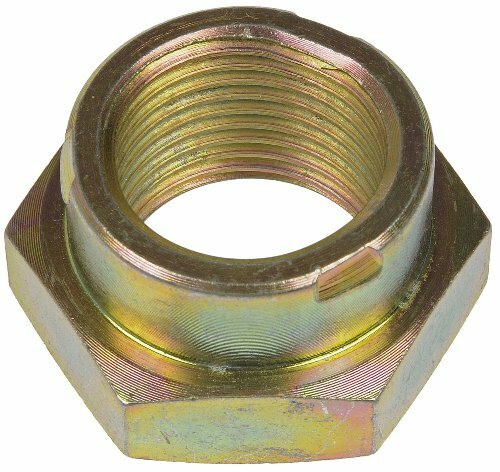 Motormite Dorman 615-072.1 AXLE/SPINDLE NUT. Quantity Pack is 1 Each. BMW 5 Series, X3, X5, X6, M3 Etc. Warranty: DTA warrants that the products are free from defects in material and workmanship for the lifetime of the ownership of the vehicle. DTA's warranty covers part only, does not cover any labor cost or any other cost incurred due to the failure of the part. DTA's product liability is strictly limited to the replacement of the unit once DTA has determined it to be defective. 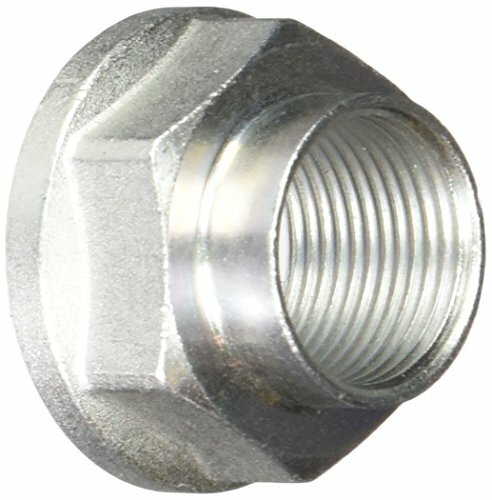 DTA's warranty is voided if the product is installed in a vehicle that has been modified. DTA's warranty is voided if the part has been altered, damaged, misused or improperly installed. 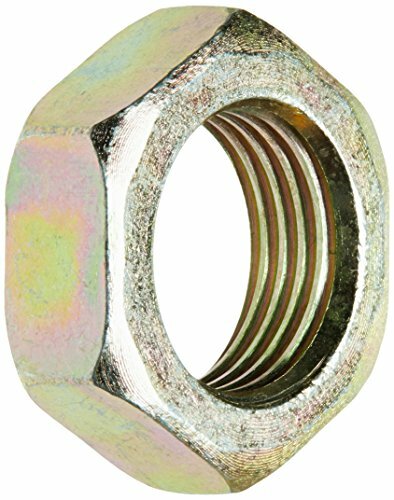 Dorman offers a comprehensive variety of nuts for almost any automotive fastening job. 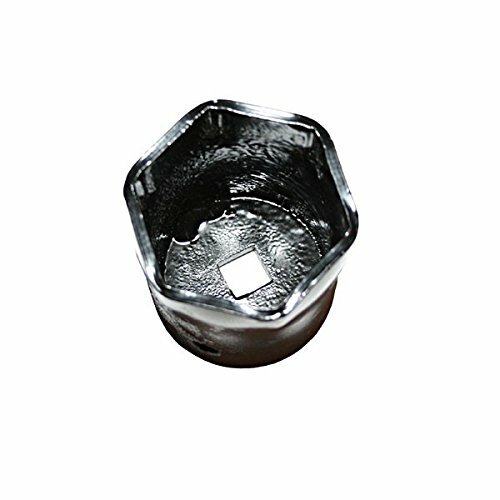 All the nuts are constructed of high-quality materials for long-lasting durability. 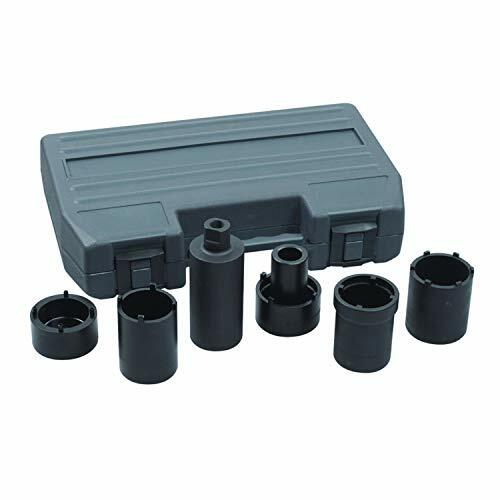 This is a service replacement kit, designed to fit with WARN hub sets. 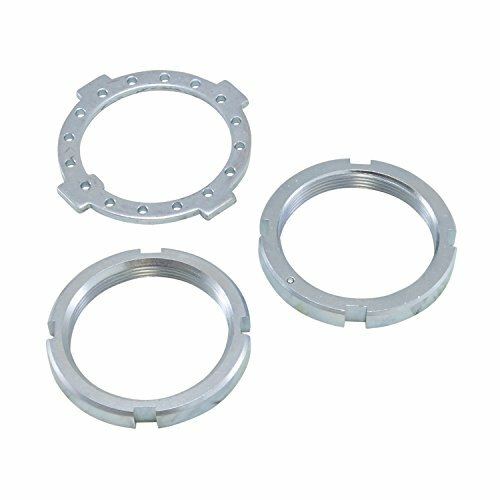 This kit was designed to fit the following WARN hub sets: 9790, 29071, and 20990. 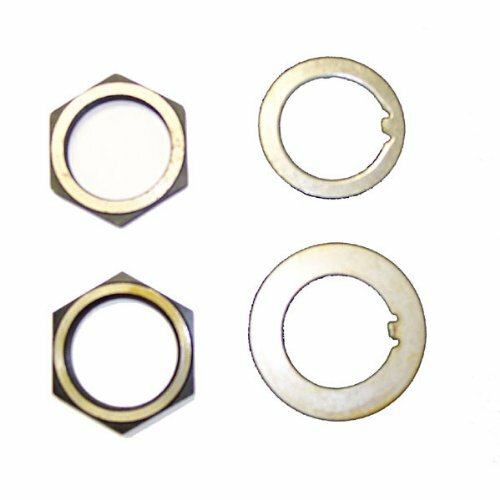 A spindle nut kit is composed of a various collection of washers, bearing locknuts, and bearing adjusting nuts to aid with maintenance and or replacements. 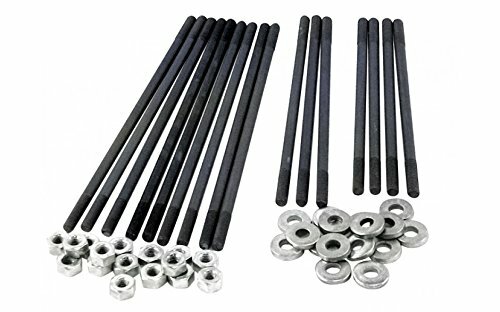 Spindle - 2 in Drop Spindle - Forged Steel - Black Paint - Ford Mustang II - Kit Notes: Due to the design of this dropped spindle the ALL42110 and ALL42111 Brake caliper brackets may need to be clearanced to fit properly. 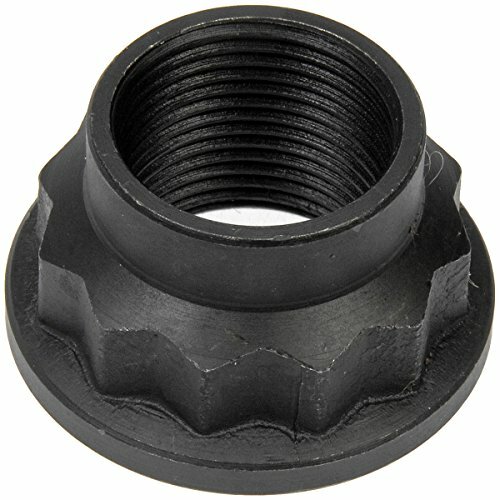 These have a 1-1/2 Taper per foot ball joint taper. 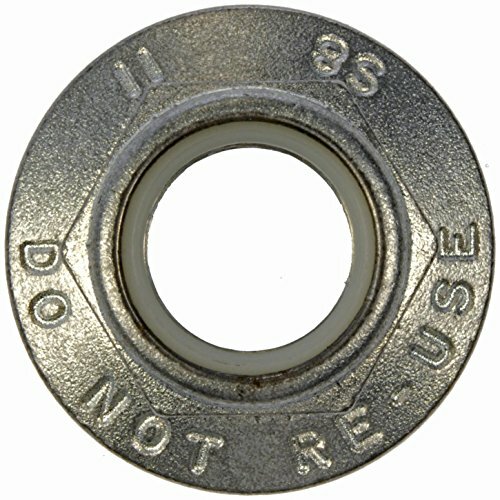 Small side of the taper is .575 Large side of the taper is .675 This spindle has the same thread spindle nut as original 13/16-20. This is a pair of spindles. 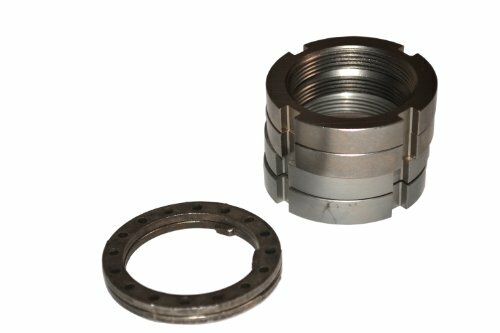 Axle Bearing and Seal Kits from Yukon Gear and Axle use high quality bearings and seals designed for specific applications in differential systems.